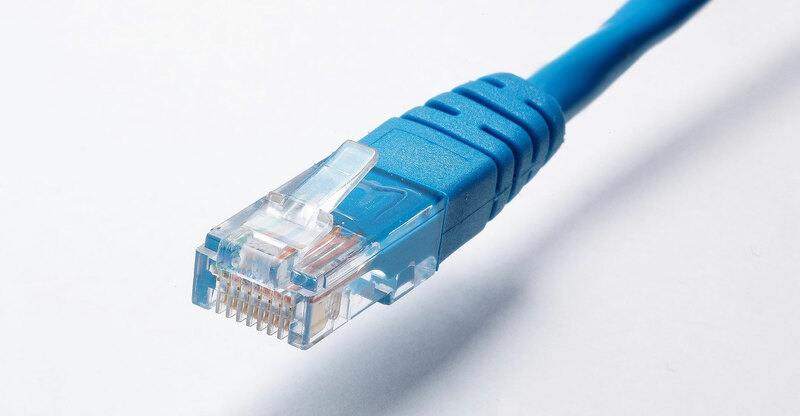 There is reason to be sceptical about the department of telecommunications & postal services’ revised South African Connect roll-out plan to connect 90% of the population to the Internet by 2020 through the project management of a yet-to-be created State IT Infrastructure Company. The new strategy for SA Connect was presented to parliament’s Portfolio Committee on telecoms & postal services on Tuesday. It is clear that the focus of the department has shifted from meeting the urgent delivery deadlines of SA Connect in underdeveloped areas to building yet another state-owned company from the existing fibre networks and infrastructure operated by state entities Broadband Infraco, Sentech, Prasa, Eskom, Sanral and Transnet. Incentivise the ICT sector to connect underresourced areas. Instead, government now wants to waste more time and public money by creating a huge state broadband company that will further delay the much-needed roll-out of broadband connectivity. The Democratic Alliance has always maintained that a more innovative, dynamic and inclusive strategy is needed so that South Africans can have access to the Internet and the opportunities that this access will open up. The formation of this new company will start with drafting legislation to merge Broadband Infraco and Sentech into the State Infrastructure Company. Both these entities will be expected to fund their merger and future operations from their balance sheets but neither currently receives government funding. BMI-TechKnowledge, which has extensively researched and costed SA Connect’s requirements, estimates that the capital funding needed for this merger at between R32.9bn and R84.9bn, depending on the technology used. Government’s control will not yield any tangible results anytime soon. Instead it will remain a major deterrent to the expansion of broadband roll-out to all South Africans and exacerbate the digital divide between poorer rural communities and the Internet-empowered urban areas. Wrt to “BMI-TechKnowledge, which has extensively researched and costed SA Connect’s requirements, estimates that the capital funding needed for this merger at between R32.9bn and R84.9bn, depending on the technology used.” – I would assume that BMI refers to the funding requirement for the rollout of SA Connect and not the merger per se.